“HUNTED” TIE-IN! 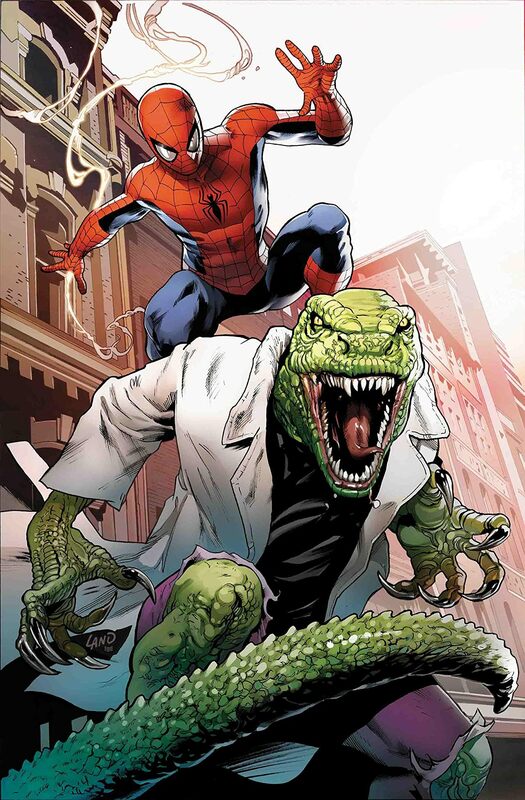 With Kraven gathering up all the animal-themed villains for the grandest hunt of all, Lizard has a target on his back! But the Lizard has a plan of his own-- and it involves something truly terrifying!